The first step is to connect a console cable to the COM port of your workstation to gain access to the switch. 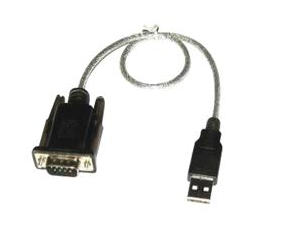 If your workstation doesn't have a COM port, you'll need a Serial to USB adapter as seen below. 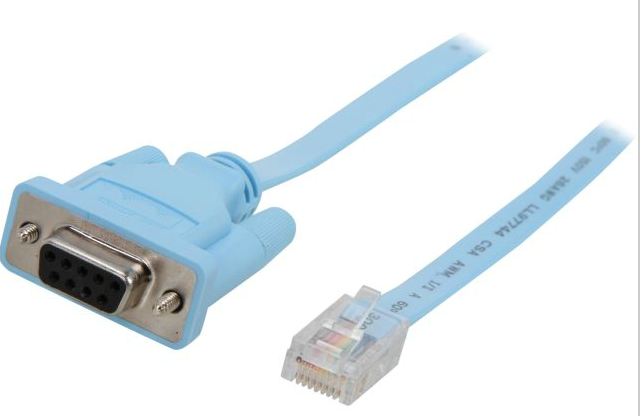 Below is a link to a standard Cisco console cable & attached is a picture to reference if you want to make sure you've got the right cable. There are several software products that will allow you to do this, but I recommend using Putty. It is the most accepted and easiest to use in my opinion. 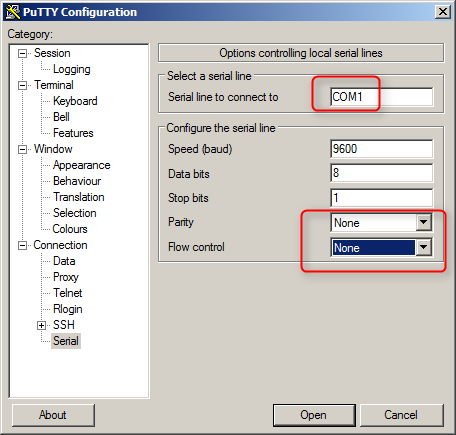 To gain access to the console launch Putty and select the Serial radius button. To connect to a Cisco device via a Serial session a few settings need to be confirmed. Once the settings are confirmed click Open, which starts the session. Now with the terminal windows open, plug the console cable into the console port of the switch typically located on the back and labeled console. Before powering on the switch hold the mode button located at the front of the switch on the left side. 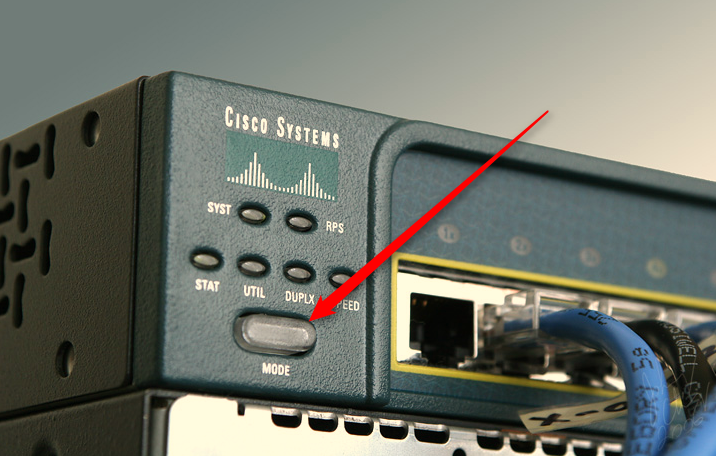 Cisco Switches do not have an on\off switch, they are simply powered on by supplying power to them. At this now while still holding the mode button down, plug in the power cable. Once characters are displayed on the screen release the mode button. While the boot process is in order hit ctrl+pausebreak on your keyboard. If you are using a laptop may need to use a usb keyboard to hit these keys. You now have gained access to the switch and successfully returned it to factory default. You may also want to delete the vlan .dat file as it is not removed in the process of deleting the start up or running config.